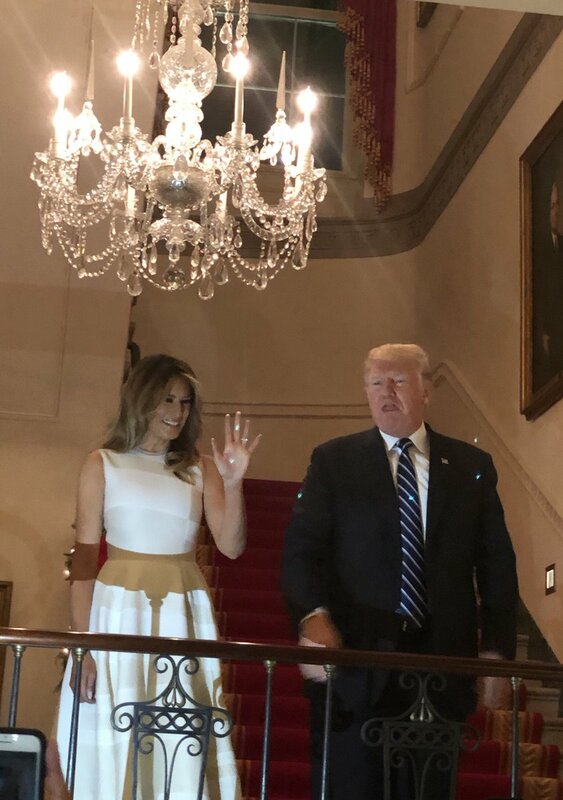 First Lady Melania Trump stunned as usual. 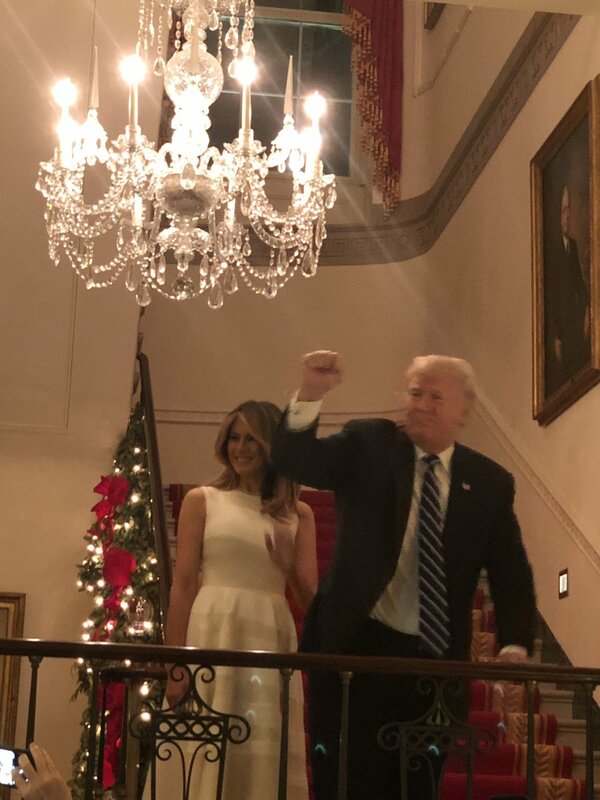 Despite being snubbed by magazine companies who refuse to put her on their covers, we got to see Melania in all her glory at the White House Christmas party. The press wasn’t allowed to attend the event, and who can blame the Trumps for not inviting them what with how badly they treat them. 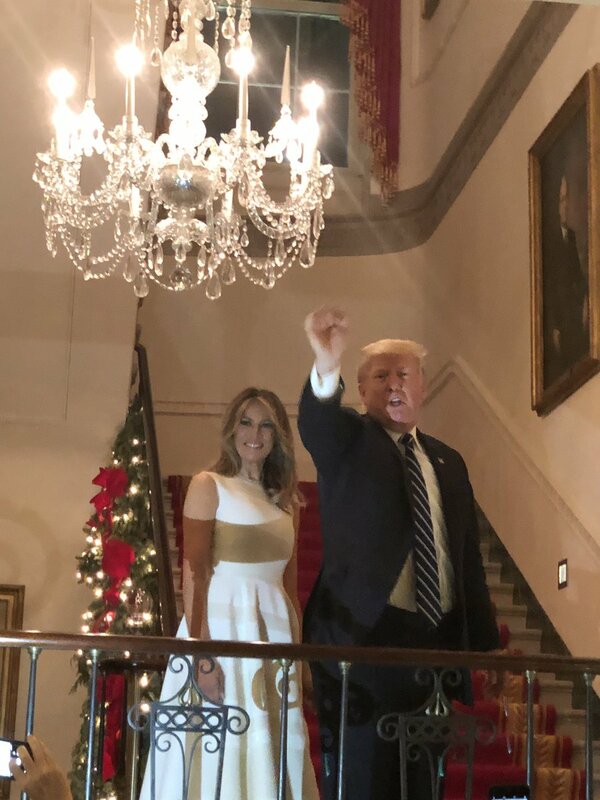 “Melania Trump stole the show Friday when she showed up at the White House Christmas party in a beautiful white dress. She paired the look with loose hair and high heels. #MerryChristmas to all the patients at @Childrenshealth! Thank you to all the nurses, doctors & medical staffers who work around the clock to take care of people this holiday season. While media & the left treats her unfairly, and even though some charities refuse to let her work with them because she’s married to the Donald, Melania doesn’t let that get her down. The other day she did an interview with Sean Hannity and called out all of her detractors. It was good to see her fighting back against those who attack & use her. Melania performs the duties of the First Lady with grace and class, and still manages to raise up her son, Barron Trump, to do what is good & right. Melania gets a bad rap from those who despise her, but we love her & think she’s doing an amazing job. Share this if you think she’s doing an amazing job!